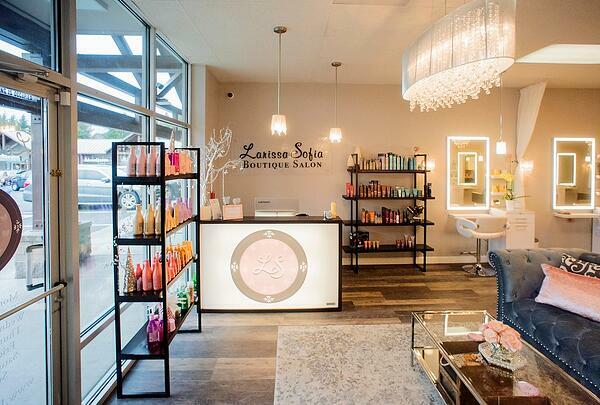 Founder and owner Larissa Tanev wanted to provide a convenient place where people can relax, rejuvenate, and leave feeling beautiful and empowered. 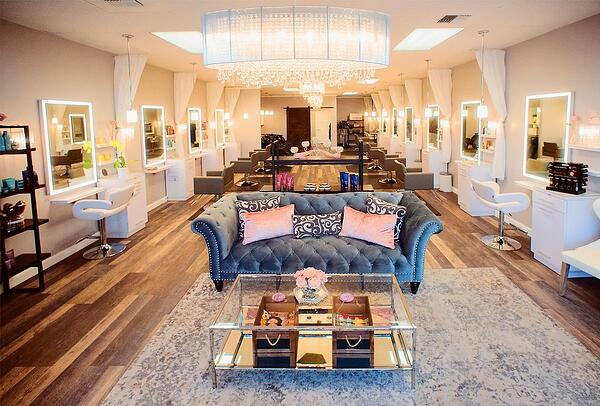 The team takes pride in being able to create the ultimate hair care experience by offering high-quality services and treatments while producing a welcoming and inviting atmosphere. “I chose Klahanie Shopping Center to open my store because it was clear already living and being a part of the community in Issaquah for the last five years, how desperately the area needed a high-end boutique hair salon," Tanev said. "It brings me great joy every day to hear how happy our clients are that they finally found a place in the neighborhood that meets their beauty needs, while also being able to conveniently access so many things on their way home — like the grocery store. I wanted my salon to feel like a part of the community and I have accomplished that just by being located in Klahanie Shopping Center." What sets the salon apart from other beauty-service providers is its dedication to providing eco-friendly products and exceptional customer service. Product offerings include an all-natural, organic hair care line. Aromatherapy diffusers are placed throughout the salon, providing numerous holistic health benefits. Lavender oil is a favorite, due to its relaxing properties and it enhances the overall spa experience. The salon is cleaned with certified non-toxic products imported from France. Larissa Sofia's goal is to work from the inside out to help guests feel amazing when they leave. It is Tanev’s only location, but as her business grows, she hopes to expand in the future. The team is diligent in creating the safest environment possible to keep clients and staff healthy. It's a place to escape from the day-to-day grind to a peaceful, relaxing atmosphere. 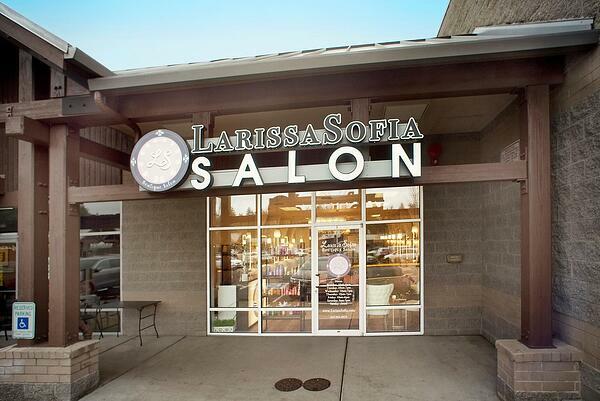 To follow Larissa Sofia Salon on social media, visit Facebook and Instagram.